Sony a7R III w/ $300 Free Accessories Bundle now In Stock at Amazon ! 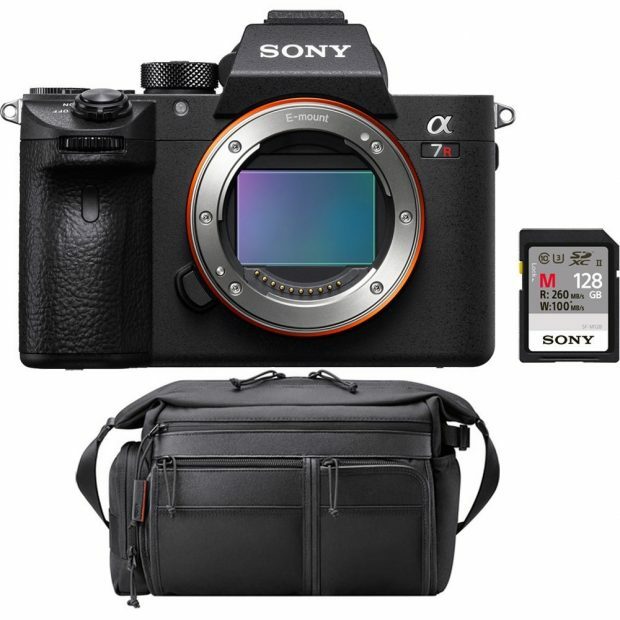 BeachCamera via Amazon.com has Sony a7R III full frame mirrorless camera in stock, includes $300 free accessories with Sony Memory Card 128GB UHS-II SD & Sony Soft Carrying Case. Previous Previous post: Video: How Sony Alpha a9 is Made ? Next Next post: Hot Deals – Save up to $1,000 Off on MacBook Pros at B&H Photo Video !